Our goals have been to continue growing our business as we are expanding into different territories across the state. 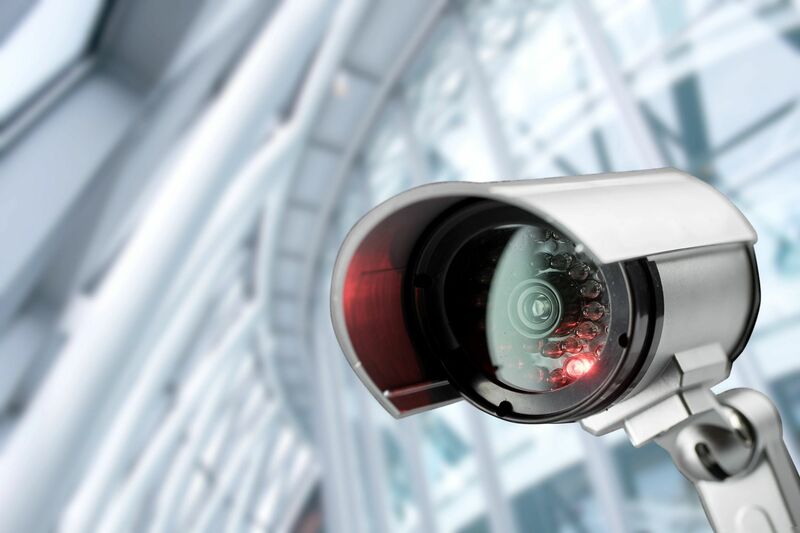 From Security Camera Installations to Network wiring we do everything in between. 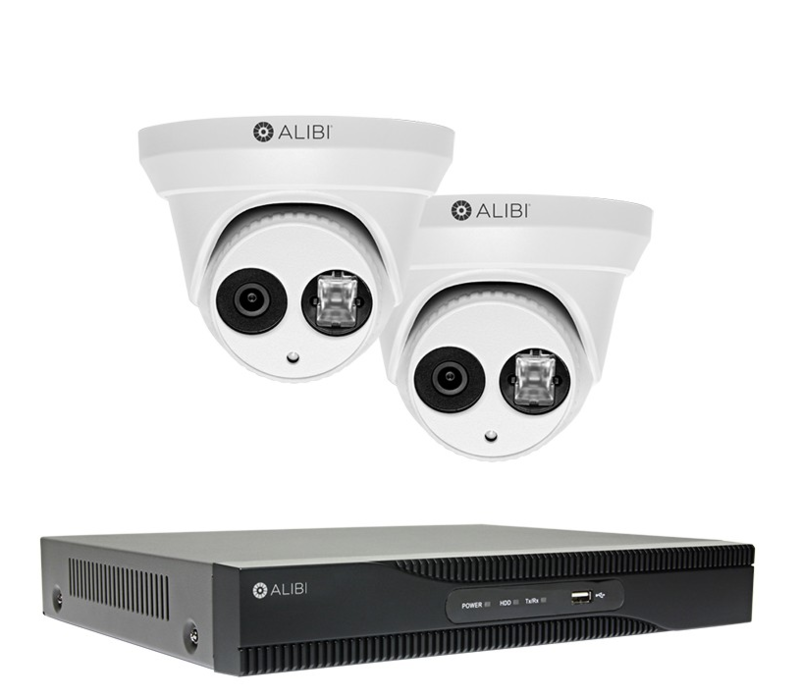 Call Austin CCTV today and let us earn your business. 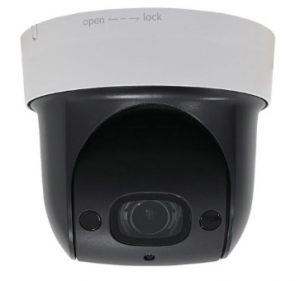 Austin CCTV also offers repair(s) and service(s) to existing CCTV & Surveillance Camera Systems. 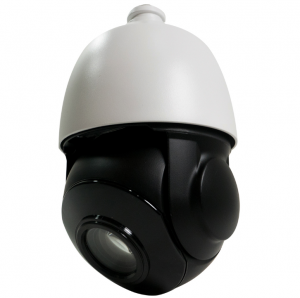 We have the knowledge and the experience to configure your Security Camera System or add to it. We will work with you and discuss all of the available options for your system to work like a new one. We can install and add Data Storage, Add additionalSecurity/CCTV Cameras, or repair/replace existing security equipment. 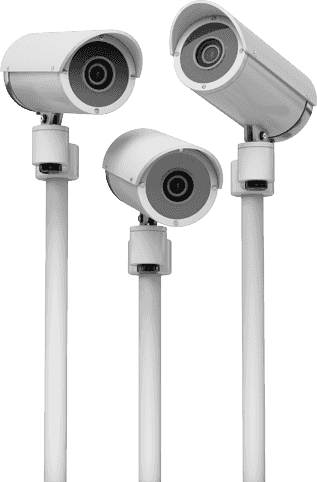 With our trusted CCTV Camera Installers located in Austin, TX our services are the local & professional CCTV & Security Camera Service Providers. There are a couple of factors that could lead to this situation. These factors might be age-related, it could be due to the weather condition depending on the kind of camera, it could be electrical faults, or from the cabling. 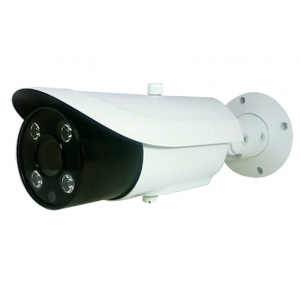 We offer troubleshooting, repair, and maintenance of CCTV cameras. 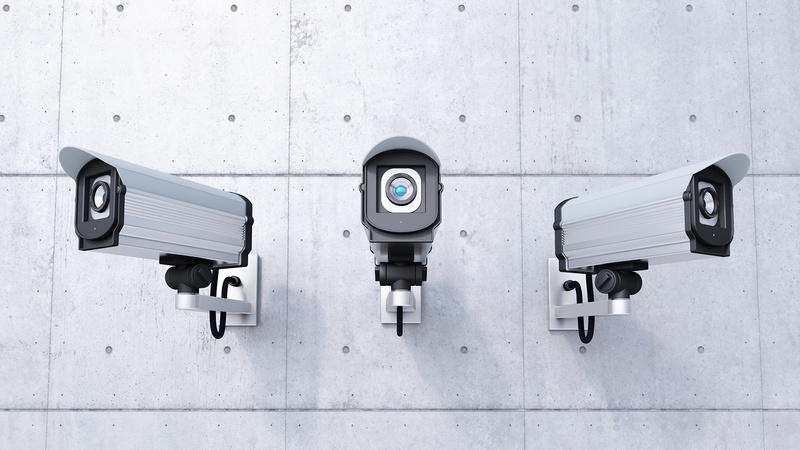 Research has proven that the major cause of CCTV related issues has to do with the cables. This is why we usually recommend that experts be the ones to install both the cameras and the cables. There are instances where clients already had cable wired and we were just required to install and configure the cameras, and train the staff on how to make use of it, in few of those cases, after installation, if the cameras don’t work, there’s usually something wrong with the cables. However, if you already have cable installed, we recommend you leave it the way it is, our team of experts would check them out before the actual installation of the Security Camera System begins. 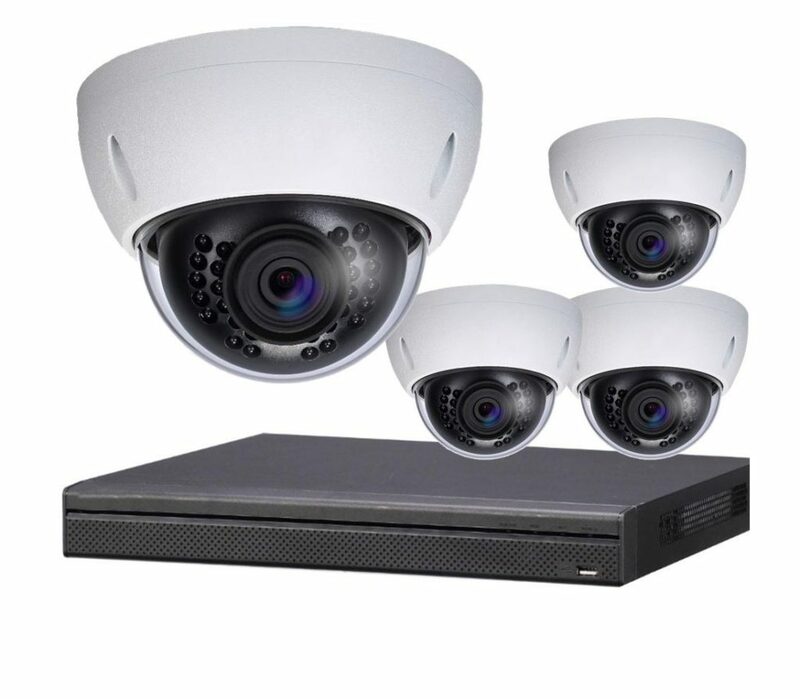 If you have old surveillance systems and you decide to make an upgrade, so you can enjoy some of the features that come with modern security cameras, which are designed with the latest technology, including internet capabilities and remote access, using your mobile phones or tablets, we’ll just be one phone call away to ensure you get only the best service.